Puoi usare gli amiibo con Nintendo Switch accostandoli al sensore NFC nel Joy-Con destro o al Nintendo Switch Pro Controller (venduto separatamente). 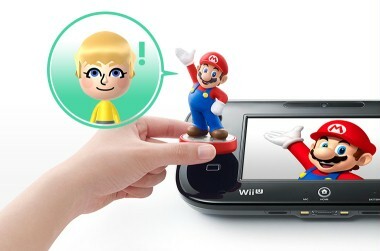 You can use amiibo on New Nintendo 3DS and New Nintendo 3DS XL by tapping them to the NFC area on the bottom screen. 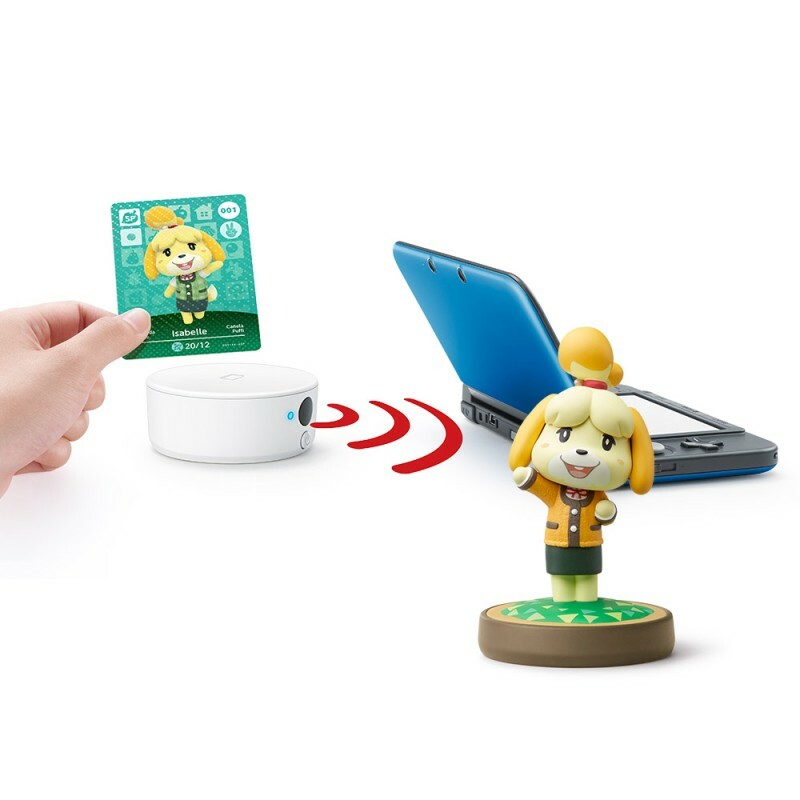 You can use amiibo on Nintendo 3DS, Nintendo 3DS XL and Nintendo 2DS via the NFC Reader/Writer accessory (sold separately). Some amiibo are figures, while others are cards, but they act the same way and can do the same things no matter which form they're in! If you have a compatible amiibo, you can tap it while playing compatible software to power up your gameplay in different ways! 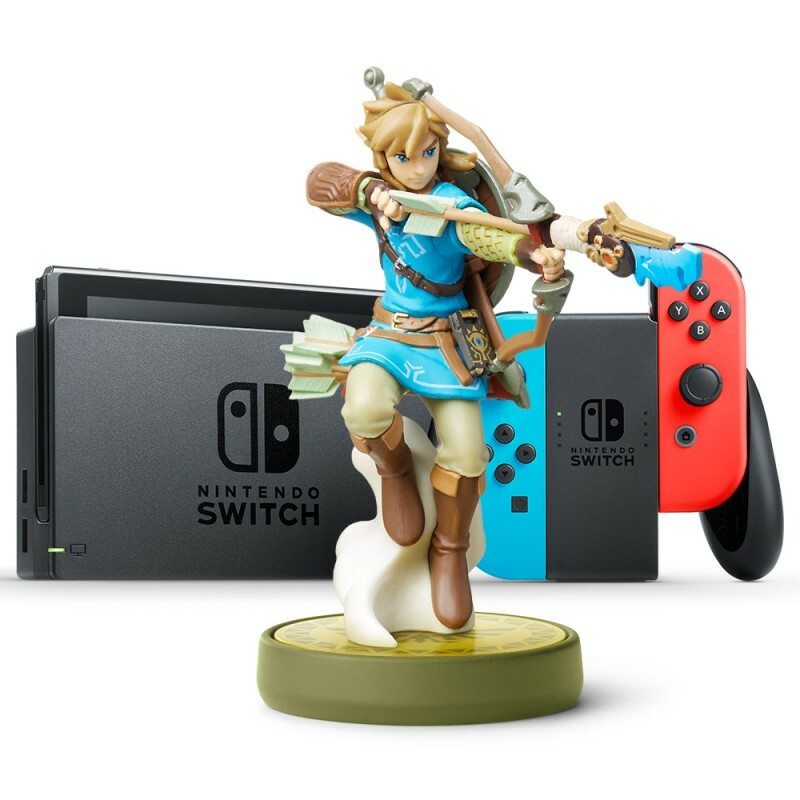 Access new content in your games with amiibo! 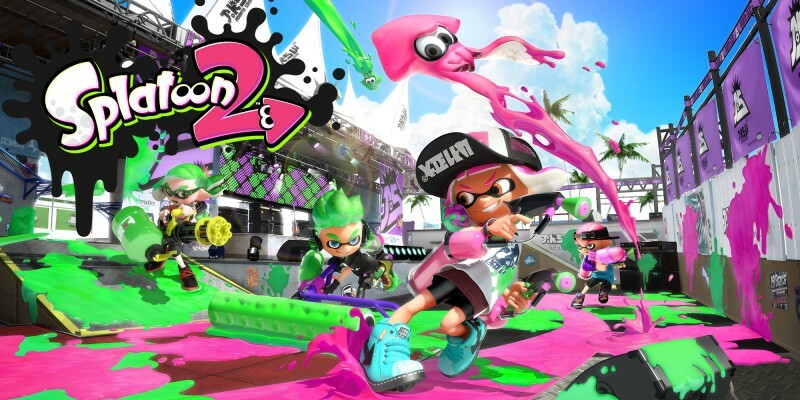 Get extra items, meet new characters and more when you use amiibo in compatible software. 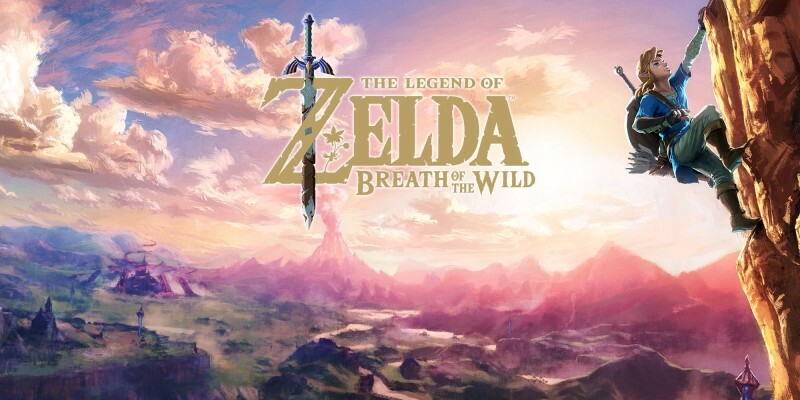 In The Legend of Zelda: Breath of the Wild, if you tap the Wolf Link amiibo you can can summon Wolf Link to appear in-game and join you as a partner. In Animal Crossing: New Leaf - Welcome amiibo, if you tap a compatible amiibo you can invite animals to your town to visit. You can even ask them to move in! 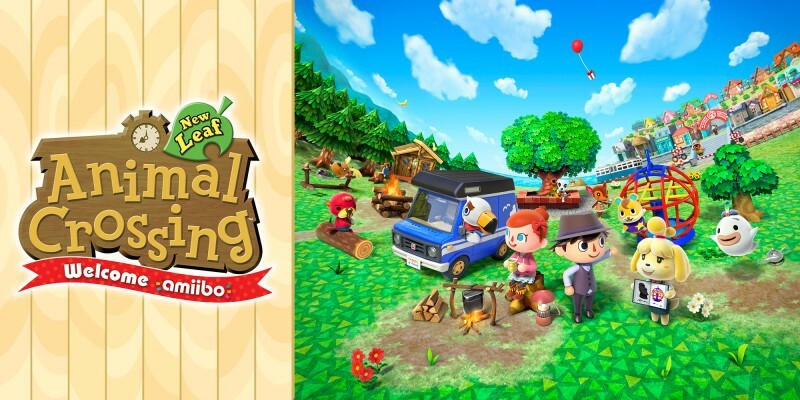 The official website for Animal Crossing: New Leaf. 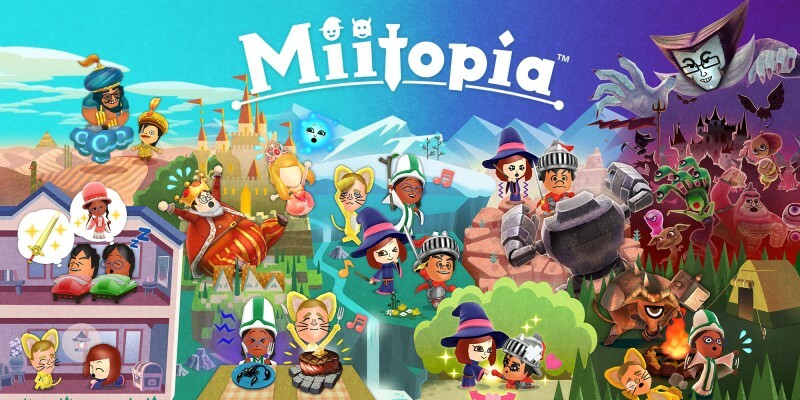 Start a new life as mayor of your own town and create the perfect place to live, only on Nintendo 3DS and Nintendo 3DS XL! 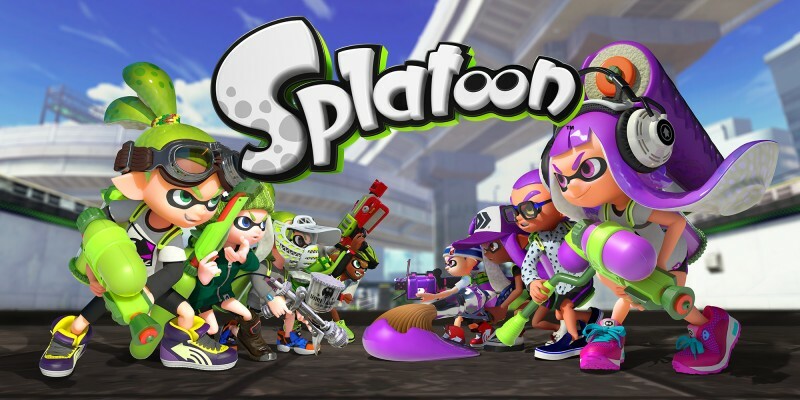 If you tap a compatible Splatoon amiibo in Splatoon 2, you can befriend them and unlock new gear for your Inkling to wear! Meanwhile, in Poochy & Yoshi's Woolly World, you can tap an amiibo to unlock Yoshi patterns based on that character – see what Yoshi would look like as Mario, Kirby, Donkey Kong and more! 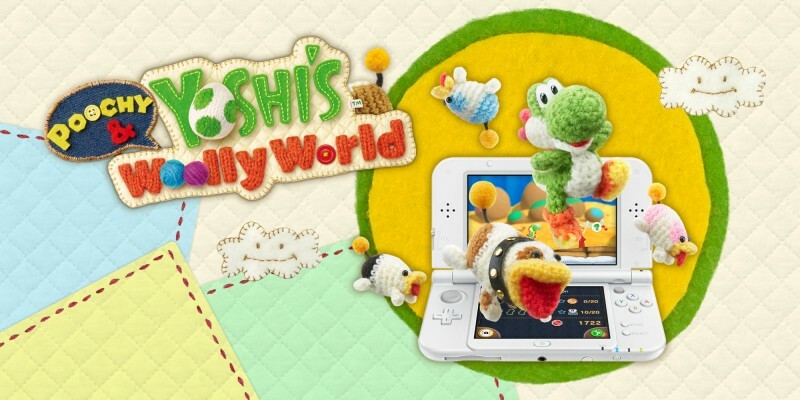 Unravel a platforming adventure set in a world of yarn in Poochy & Yoshi’s Woolly World for Nintendo 3DS! In certain compatible software, you can access all-new missions with amiibo. 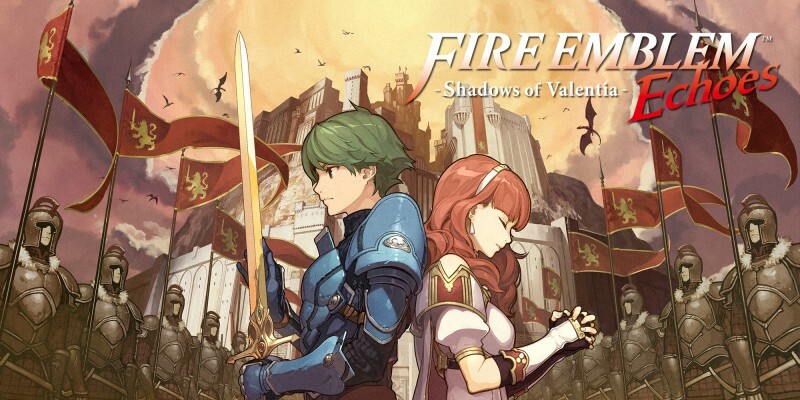 If you tap the Alm or Celica amiibo in Fire Emblem Echoes: Shadows of Valentia, you can unlock a special dungeon where you'll battle bosses and collect items. Meanwhile, in Picross 3D: Round 2, you can tap an amiibo to unlock special puzzles based on classic Nintendo characters! 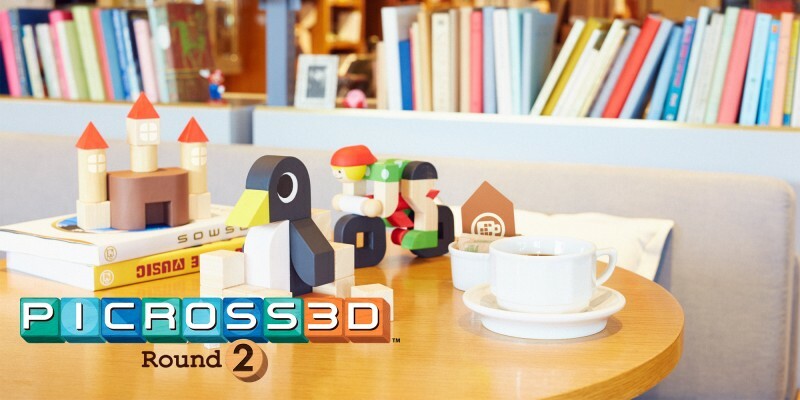 Get ready to paint by numbers in Picross 3D: Round 2, a perplexing polygonal puzzler for Nintendo 3DS family systems! In Mario Party: Star Rush, tapping an amiibo figure from the Super Mario Collection lets that character join you as an ally in Toad Scramble. 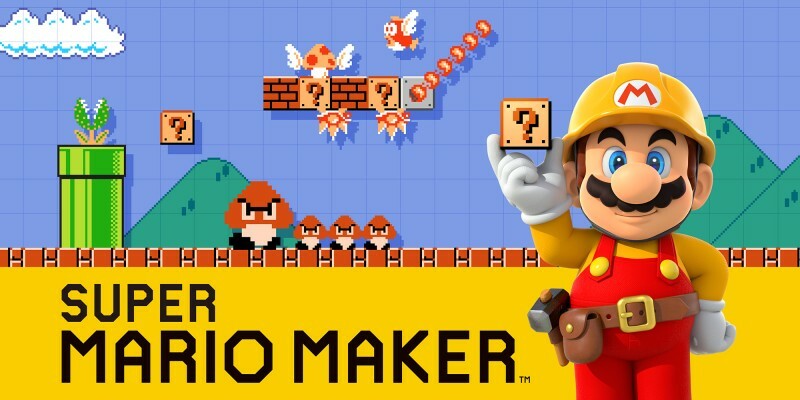 In other modes, you can play as the amiibo character, receive special Dice Blocks or get other bonuses! 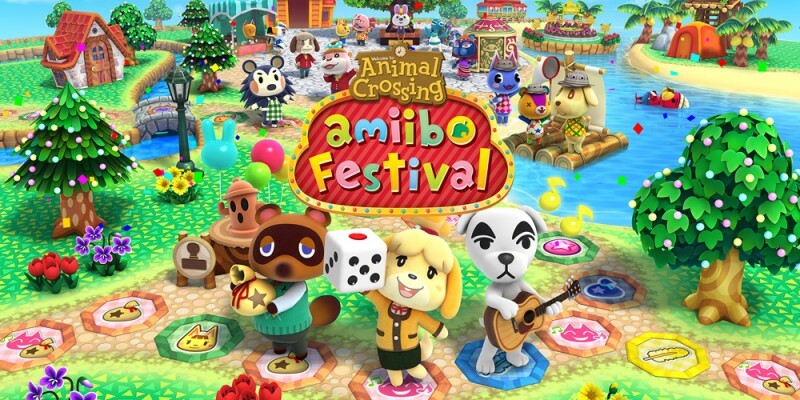 In Animal Crossing: amiibo Festival, tapping an Animal Crossing amiibo figure lets you use that character as your board game counter. 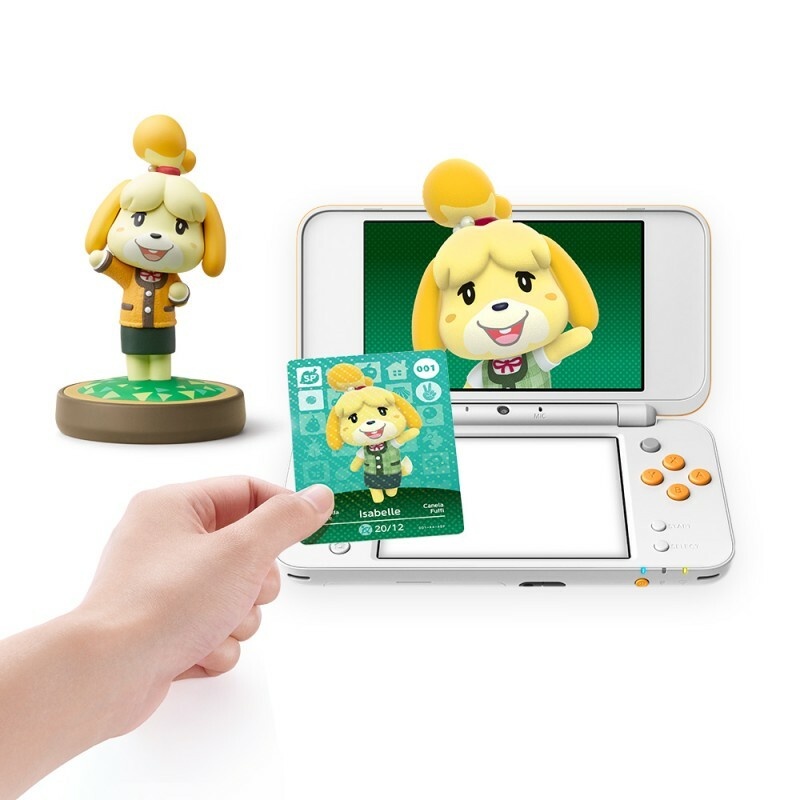 You can also use Animal Crossing amiibo cards to play fun minigames! 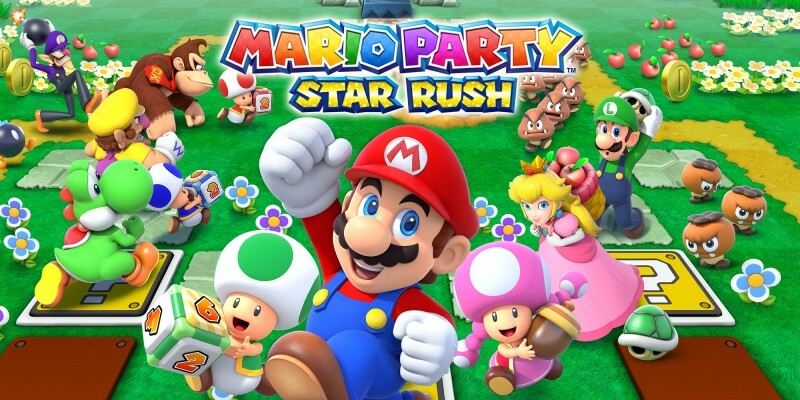 There's no time to wait in Mario Party: Star Rush! 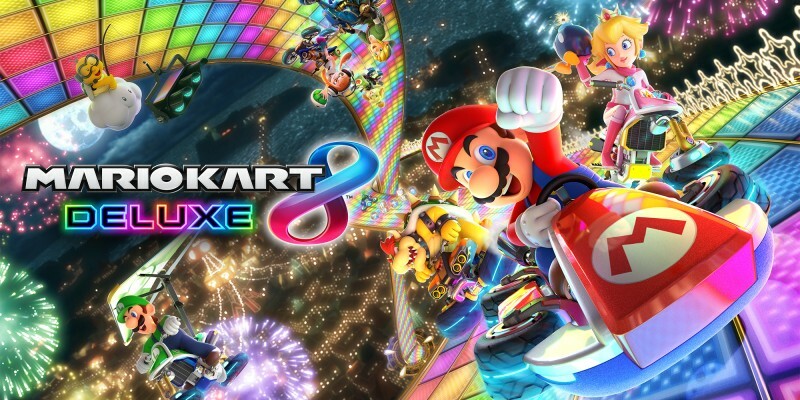 Packed with minigames and new modes, it's the most perfectly portable Mario Party game to date. Train up a powerful fighter! In Super Smash Bros. for Nintendo 3DS and Wii U, amiibo can be trained up as your strongest ally – or your fiercest opponent. 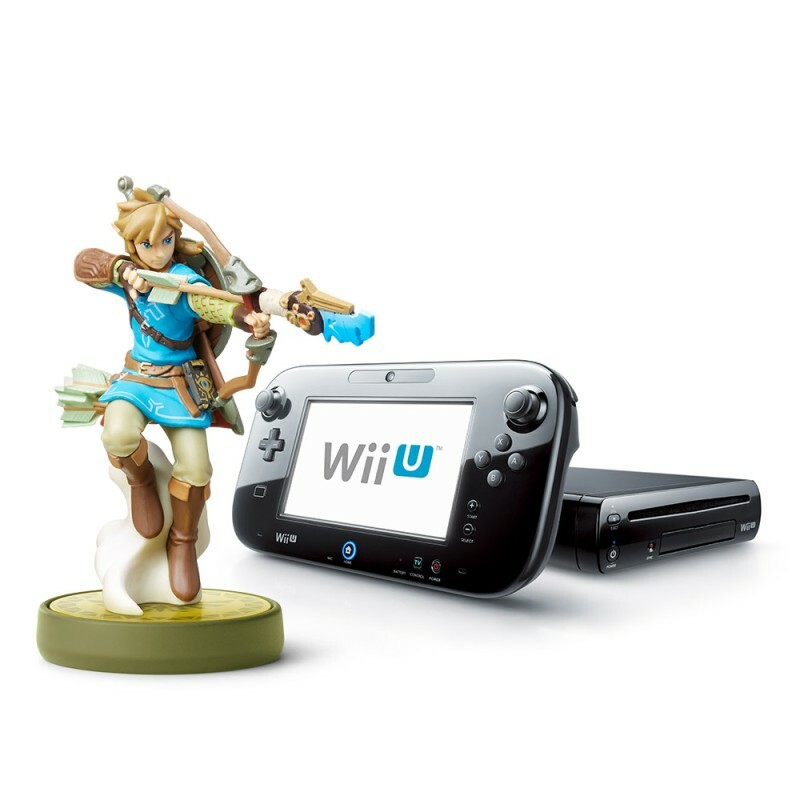 Bring an amiibo into the action as a Figure Player, then fight alongside it or against it. The more a Figure Player fights, the more it'll level up, and it'll even pick up tactics from any opponents it fights! 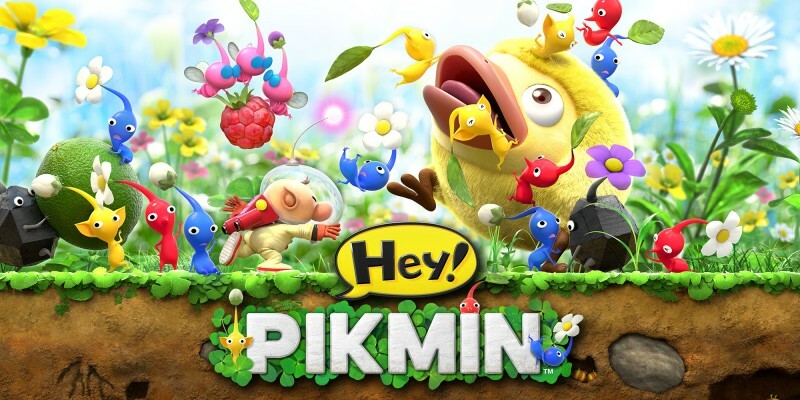 A single amiibo can be used with multiple games, adding a whole new level of fun to your favourite titles. 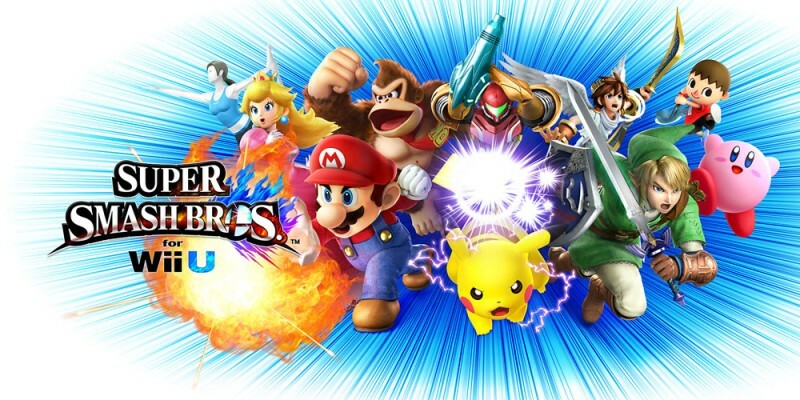 Even if you have game data from Super Smash Bros. for Wii U saved on your amiibo, you can still use it to unlock content in lots of other games too! 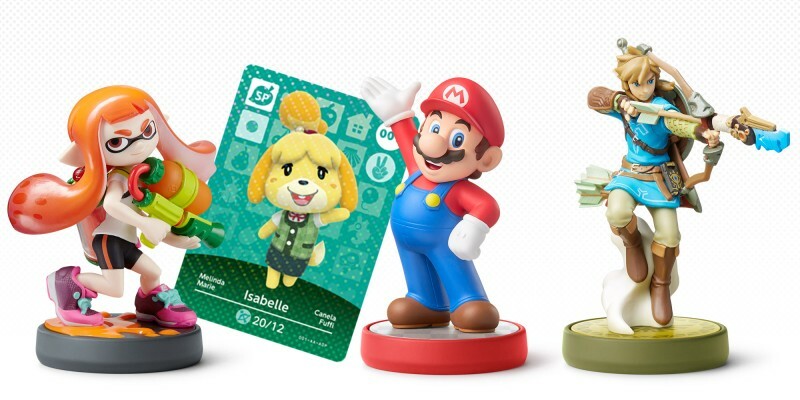 Other games only read data from amiibo; for example, tapping an amiibo might bring that character or some of their attributes into the game! 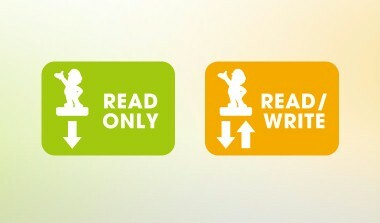 It's only possible to store data from one game that uses the read/write function on an amiibo at any one time, but an amiibo can be used with games that use the read function whether they have save data stored on them or not. To find out more about managing your amiibo save data and amiibo Settings, visit our FAQ section. Simply tap an amiibo to register your Mii data to make it your own! You can also assign a nickname to your amiibo. As you use it in games, your amiibo will develop to become unique to you! Figures shown not actual size. Designs may vary. Compatibility and functionality of amiibo may vary between games. 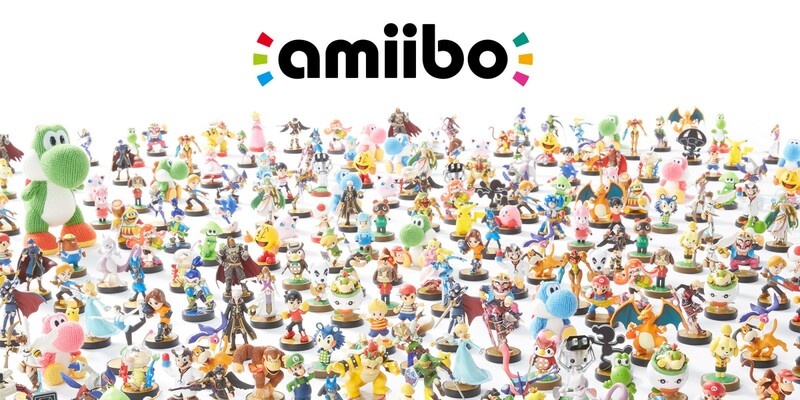 Find out more about which amiibo work with your games on our Line-up page.